I love reach and every other halo game as well message me if you want to play. UNSC Meriwether Lewis is a Stalwart-class light frigate in service with the UNSC Navy. Jacob Keyes served aboard this vessel prior to 2535, and defended the vessel against an overwhelming Covenant attack force with only a small security force. Keyes charged the boarders with only a M6 magnum, sustaining several injuries in the process including plasma burns on his thigh and hand. For his bravery on the vessel, Keyes received a Medal of Honor. Meriwether Lewis remained in service in the wake of the Human-Covenant War. At some point before October 2558, the Meriwether Lewis had a Spartan contingent, with Spartan Edward Buck acting as Spartan Commander before being transfered to UNSC Infinity and Fireteam Osiris. Now operating under the UNSC Office of Naval Intelligence the UNSC Meriwether Lewis is a refitted Stalwart-class light frigate in the Post-War Era Xbox ONE the UNSC Meriwether Lewis is an active UNSC ship on Halo 5: Guardians and Halo: The Master Chief Collection.  A full roster of the UNSC Meriwether Lewis can be found on the website however these are the following leaders and people to contact for more information about the UNSC Meriwether Lewis and scheduling for raids, mixers & matches. Everyone within the company should have added Tsar Halotx3 and Ultimatewolf805. If not, do so now.